In the final part of the series on Odisha's mining sector, Scroll examines what the state could have done to redirect mining profits to its people. In Unchabali village in Odisha's Keonjhar district, a massive house is under construction atop the ridge that looms over the village. It belongs to the local MLA, Sanatan Mahakud. Given his zealous security guards, you cannot give the sprawling complex the close attention it deserves, but as you drive by, you see a temple coming up inside the complex, stonemasons chiselling away at idols in the shade of a tarpaulin, and a three-metre-high boundary wall with large statues of gods and goddesses plastered onto it. Mahakud is a rich man. As the previous story in this series reported, his assets have grown by 1,700% between 2009 and 2014. 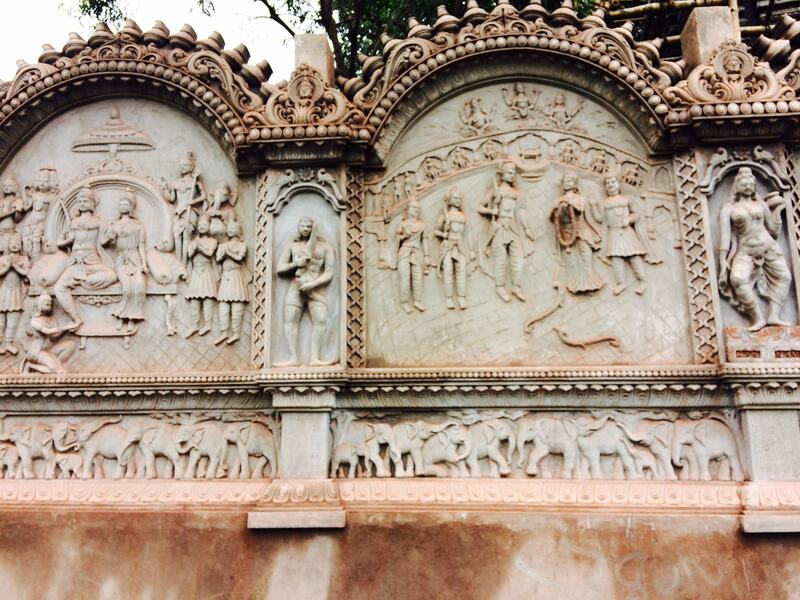 A view of the wall of Mahakud's house. Drive down the hill and you are in Unchabali. The village is an odd amalgam of large, brightly painted mansions with trucks parked outside and broken-down earthen houses with tiled roofs and muddy courtyards. The government middle school has 144 students but just four teachers – two of whom are matriculates. Here, and in two neighbouring villages, people complain of grinding poverty, lack of work, and the threat of violence towards anyone who speaks out against the local MLA. This skewed distribution of gains is one of the most striking legacies of Odisha's iron ore boom. According to a senior member of the Justice MB Shah Commission which submitted a report on illegal mining in the state, no more than 75-80 families were in charge of these reserves, while other people in the state have “no flesh on their bodies". "In Odisha, you have the very rich and the very poor," he said. "There is no in-between." What explains this outcome? The previous two stories in this series – on the rise of B Prabhakaran and Sanatan Mahakud – have thrown light on how some benefited from the boom. This story will examine the failure of the state government in harnessing the boom for the larger public good. The state of roads in mineral-rich Keonjhar district. For a state that led the iron ore boom in India, Odisha captured very little value from it. This is partly due to illegal mining – ore was mined and sold but not declared to the state government. However, take a closer look and you will realise the state failed to capture value even from legal mining. Here is how. One source of revenue for the state government from mining was taxes. However, as the Prabhakaran story showed, companies inflated their operating costs, resulting in lower profits and lower taxes for the state government. Take Serajuddin & Co, one of the leading mining families in Odisha. According to the Shah Commission's report, the company declared total revenues of Rs 98.56 crore in 2009-'10. The Commission found the number too low. Data from the state government's mining department shows that the company dispatched 667,000 million tonnes of lumps and approximately 500,000 million tonnes of fines, totalling around 1,167,000 million tonnes. Considering even a “modest average of Rs 2,000 per MT for lumps and Rs 1,000 per MT for fines”, it said the company's sales turnover should have been at least Rs 180 crore – almost twice what the company reported as its annual income. 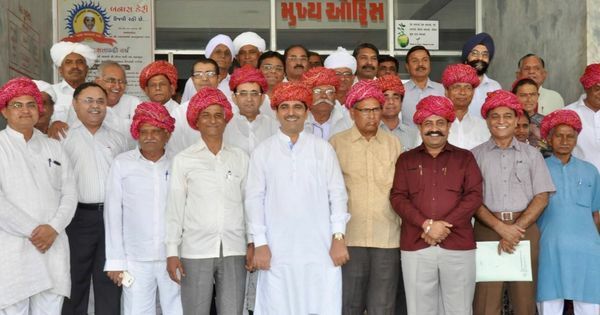 Next, after declaring a gross receipt of just Rs 98.56 crore, the firm pegged operating expenses at almost Rs 70 crore, and after accounting for other expenses, a profit before tax of just Rs 3.75 crore, or 4% of its declared turnover. Of this, the tax it paid the state government was Rs 1.5 crore. One explanation for the low profit, as the story on Prabhakaran reported, could lie in what the Shah Commission found: the mining contractor hired by Serajuddin was making payments back to its subsidiary companies, raising the possibility that he was getting a large margin, in part to help Serajuddin evade taxes by inflating its expenses. There were other aberrations. The Shah Commission found Serajuddin & Co had “not filed Income Tax returns for the years from 2002–03 to 2007–08”. A second source of revenue for the state government from mining was the royalty that companies paid for the ore they mined. But this too was a joke. Between 2004 and 2012, a total of 524.14 million tonnes of ore were mined in Odisha. The Commission pegged the value of that ore at Rs 199,847.5 crore. How much of that came to the state government? For most of this period, till 2009, as the member of the Shah Commission told Scroll, royalty rates ranged from Rs 8 to Rs 27 per metric tonne, even though the price of ore rose to Rs 7,000. To put that in perspective, if the Odisha government had charged Rs 27 on every tonne of ore mined till 2012, it would have made Rs 1,415 crore over the eight year period, which is just 0.7% of the mineral's value. Mercifully, after 2009, royalty rates were raised to 10% of the sale price as published by the Indian Bureau of Mines. Even this is low, said the Shah Commission official, calling it "an eyewash". So who gained from the mining boom? The Shah Commission found that in Keonjhar and Sundargarh, a total of 79 mining leases had been given out by successive state governments. Apart from the lease-holders, the boom benefited their employees, vendors and business partners, along with the government officials and politicians who supplied clearances and permissions. The rest of the state hardly got anything. Those living close to the mines became poorer than before. 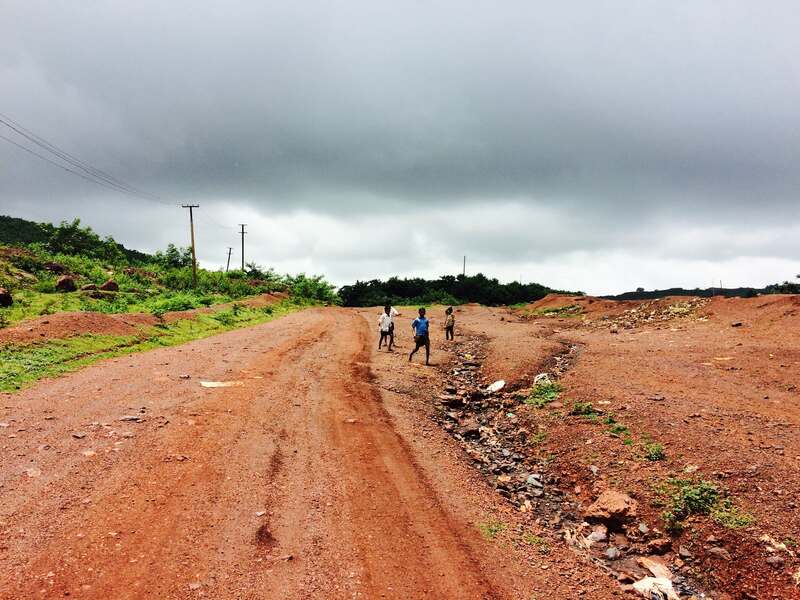 Iron ore mining has changed the landscape of Odisha for worse. In the process, the central and state governments squandered a transformational opportunity. In one of its more unimpassioned parts, the Shah Commission report does some number-crunching. It divides the value of the mineral produced in one year in Keonjhar and Sundargarh with the number of tribal families living in the two districts. If the value of the mineral had been evenly distributed, each family would have been richer by Rs 9.42 lakh, it pointed out. See this another way: 10% of the mining companies' annual earnings from Keonjhar and Sundargarh for the eight years between 2004-'05 and 2011-'12 works out to Rs 2,498 crore. If this amount had been used for the development of the two districts, the report said they would be "equal to well-developed districts of any developed states”. Instead of extracting value for its people from mining, Odisha squandered away the gains. At the height of the boom, the Environment Ministry granted environmental clearances to 90 iron ore mining leases in the state, which produced 154.263 million tonnes annually, according to the Shah Commission report. Now, Odisha's reserves are 4,704 million tonnes. At an annual production of 154.263 million tons, Odisha would finish off her iron ore in 30 years. In other words, the state will exhaust her non-renewable natural resource without much to show in terms of improvements in how her people live. All of which brings us to the inevitable question: what is a better way to manage these resources? In its report, the Shah Commission recommends the creation of a Mineral Resource Rent Tax which should accrue to the state for investment in infrastructure and creating jobs for the communities impacted by mining. According to its report, 50% of the value of the ore should flow to the state, of which half should be used for “the welfare of the area from where the minerals are extracted”. A more aggressively egalitarian idea comes from the environmental non-profit Goa Foundation. 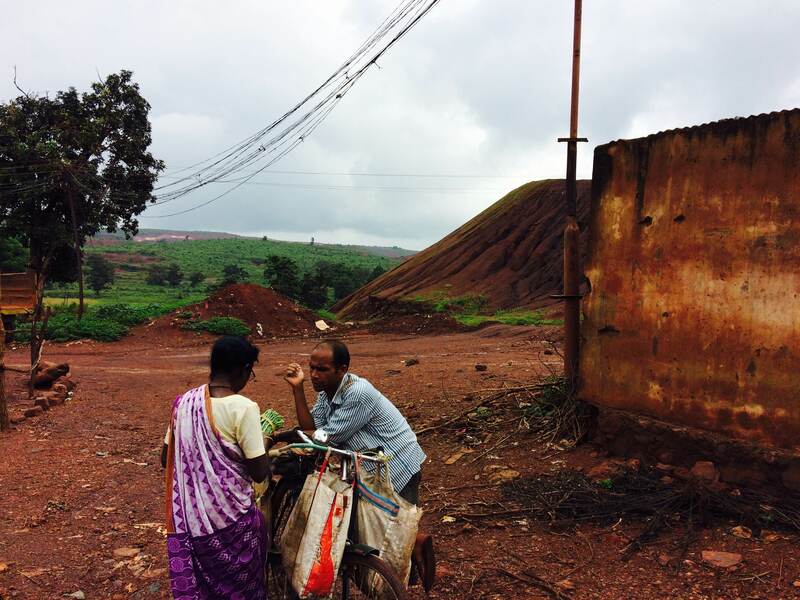 After analysing the last eight years of mining in Goa, Rahul Basu, a volunteer with Goa Foundation, found the state had captured less than 5% of the value of its iron ore. It exported ore worth Rs 53,833 crore but earned just Rs 2,387 crore as royalty. In an email to Scroll, Basu pegged the resulting damage as something greater than a monetary loss. “Studies show that too great a reliance on mineral revenues reduces the extent to which a state remains responsive to its people,” he said. Accordingly, the foundation has proposed that miners should not be allowed to extract minerals worth “more than 15% of the state budget”. Further, mining should be managed in a manner which ensures most of the gains flow to the state government – the ideal is 100% recovery. For instance, in Odisha, mining leases were given to a small number of business families and companies who did not even mine on their own. Instead, they outsourced mining to raising contractors but continued to make a lot of money due to their ownership of the lease. However, he doesn't think the money should go to the state government either. Instead, the Goa Foundation proposes that all this money should go into a Permanent Fund from where a Universal Basic Income is distributed directly to the people. This is similar to Norway’s Sovereign Wealth Fund, said Basu, which has built up an enormous corpus of $800-plus billion from North Sea oil revenues for a population of only five million. Needless to say, that is not the direction we are moving in right now. Our governments continue to favour the mine owners. In 2011, a bill drafted by the United Progressive Alliance proposed the setting up of District Mineral Foundations. Mining companies would be asked to pay an amount equal to the royalty to these foundations, which were supposed to use this money “for the benefit of people and areas affected by mining activities”. The royalty for iron ore is just 15%. But even this limited stipulation was further diluted by the National Democratic Alliance government. The amended law now says new lease-holders will contribute an amount “not exceeding a third of the royalty” to the foundations. Existing lease-holders will contribute an amount “not exceeding the royalty”. Effectively, there is a ceiling. But no floor. This is the third part of a series on Odisha's mining sector. You can read the first part here and the second part here.